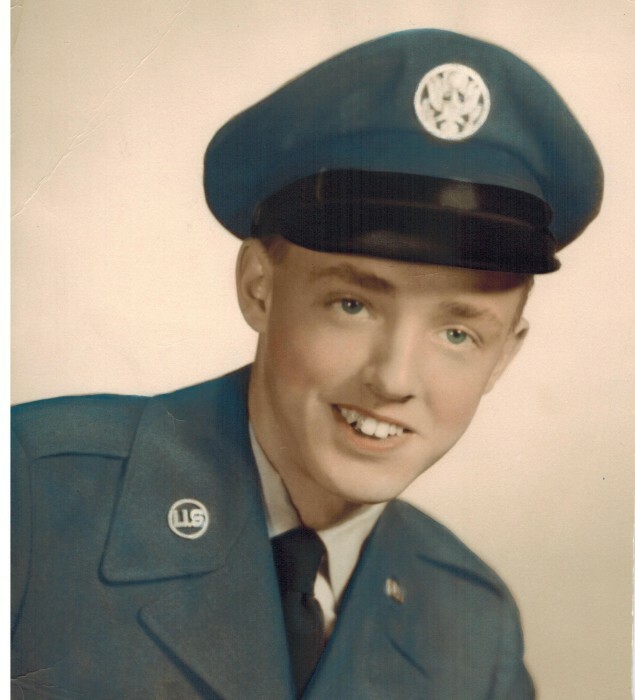 Thomas Edward Wilcox, 80, of Largo, FL, passed away Tuesday, March 26, 2019. He was born in Providence, RI, the son of the late Lauriston Wilcox and Daisy (Brown) Wilcox. Before moving to Florida he had lived in East Providence, RI and grew up in the Smith Hill section of Providence, RI. He was a Retired Master Sergeant with the USAF for 24 years. He served with the 4th Air Commando in Vietnam & Thailand. Upon leaving the USAF he started working for the civil service while also working for the Massachusetts Air National Guard full time at the Otis Air Force Base in Bourne, MA until retiring in 1979. After retiring he operated the former Lyons Lounge (Den) in Warwick, RI. He was a life member of the VFW, Indian Rocks Beach, a member of the American Legion in Largo, FL, and a past Master Mason at the Masonic Lodge in Sandwich, MA. He was the husband of the late Judith (Blais) Wilcox for 42 years. He leaves behind a son, Carl Wilcox of Falmouth, MA, his daughters, Beth Faustino and Wendy Flores of Riverside, RI. He also leaves behind his grandchildren, Todd Wilcox, Shane Wilcox, Jayme Wilcox, Micheleen Hernandez, Jesse Wilcox, Adam Wilcox, Alyssa Flores, Danielle Flores, Jordan Faustino, Amanda Faustino, and 6 great grandchildren including 1 who will be born in May 2019. He was also the father of the late Thomas Wilcox Jr. and the late William Wilcox, the grandfather of the late Donald Wilcox and the late Kara Wilcox and the brother of the late Lauriston Wilcox Jr.
Burial with full Military Honors will be Friday April 5, 2019 at 11:00 am in the Rhode Island Veteran's Memorial Cemetery, 301 South County Trail, Exeter. If you plan to attend Mr. Wilcox's Committal Service, please meet by 10:45 am at the administrative parking lot located on the right as you first enter the cemetery.